Light and flaky pastry can be difficult to make without gluten. 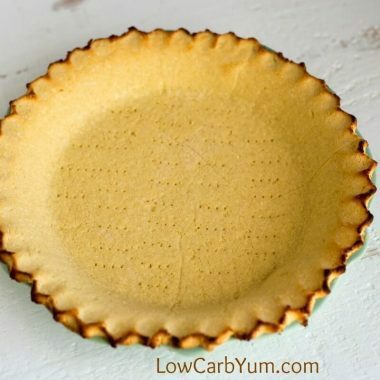 But, there are ways to make keto and low carb pastry that tastes just as good as the real thing. So give them a try and test them out yourself. 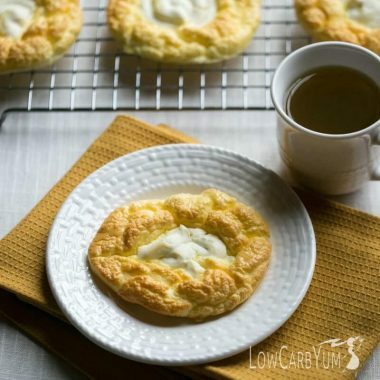 From a cloud bread cheese danish pastry recipe to keto cinnamon rolls to a coconut flour pie crust, find the one with the texture that you like best. 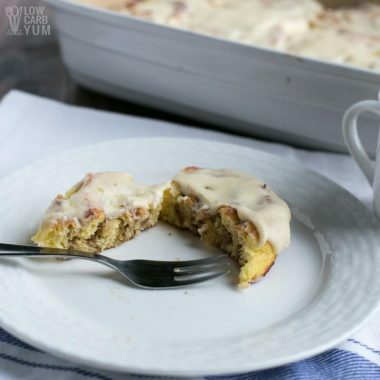 It's easy to adapt these recipes into new flavors by adding different fillings.